ChargeWise Consumer Guide to Electric Vehicles Consumer Guide to Plug-In Electric Vehicles Overview of Electric Vehicles Is an Electric Vehicle Right for Me? Electric vehicles are becoming more and more visible throughout Minnesota. Longer driving ranges and lower sticker prices are driving a renewed interest in plug-in hybrid or all-electric vehicles. Electric vehicles provide many benefits, including decreased emissions, minimal maintenance costs and overall fuel cost savings. Nobles Cooperative Electric offers its members incentives for making the switch to an electric vehicle. Learn more about ChargeWise. 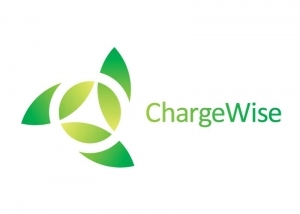 The ChargeWise program allows you to save money every time you charge your electric car. The Storage rate offers members the lowest cost of off-peak electricity for charging. Hours available to charge are from 11 p.m. to 7 a.m.